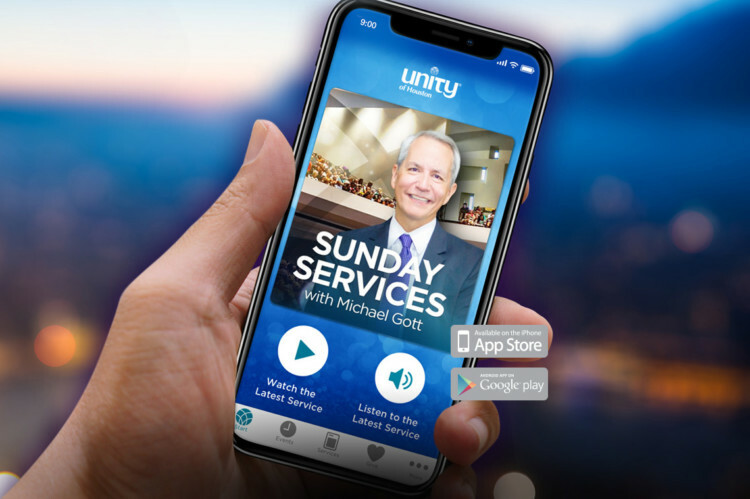 Standalone app developed to support promotion of a number of events, and the viewing/listing of the entire catalog of Sunday and Wednesday services. App is also integrated with Unity’s live streaming services as well featuring easily editable announcements as an electronic bulletin. App is available on both the App Store and Google Play Store. Content and imagery are easily updated via the administrative backend of the Unity of Houston Site.